So much for those letter. In light of the serious allegations surrounding sexual harassment and workplace culture recently filed against restaurateur Mike Isabella and several members of his leadership team, the Restaurant Association Metropolitan Washington (RAMW) Board of Directors requested that The RAMMYS judges panel convene to reconsider the restaurant group’s 2018 RAMMYS nominations. 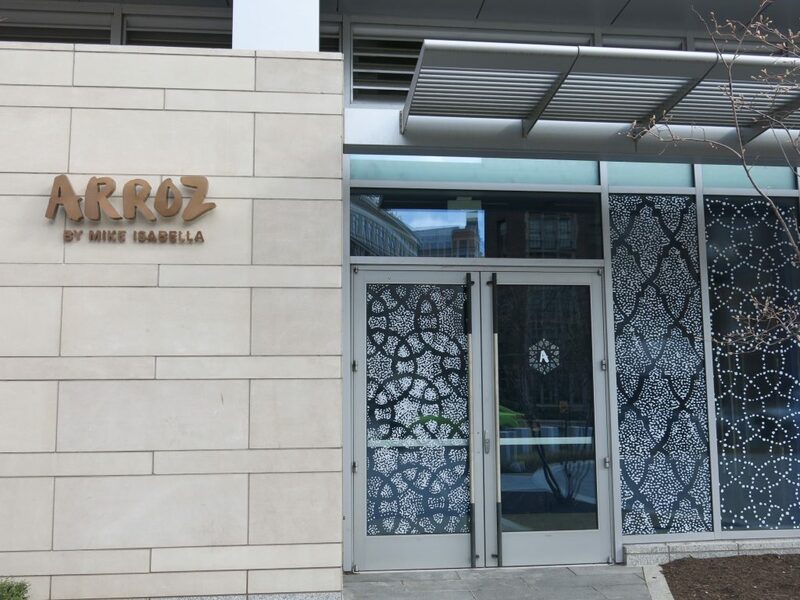 The panel officially rescinds the finalist nominations for Arroz by Mike Isabella as New Restaurant of the Year and for G by Mike Isabella as a Favorite Fast Bites finalist. The judges will not add additional finalists to those two categories. The panel will keep the Rising Star of the Year nomination in place for Michael Rafidi, former Executive Chef of Arroz and Requin. The judges decided that this category, based on individual talent and performance, is focused on the individual and can be evaluated separately from the restaurant(s) and or company of employment. Rafidi was not named in the lawsuit which brought these allegations to light. The RAMMY Awards process includes set criteria for both eligibility and for judging. As this judge’s panel and The Awards move forward, criteria will be revisited to evaluate and redefine good standing as a leader and or member of the community. It is the main objective of The RAMMYS to celebrate excellence in the restaurant and foodservice industry based on both culinary talent, vision, and leadership in the Washington Metropolitan region.